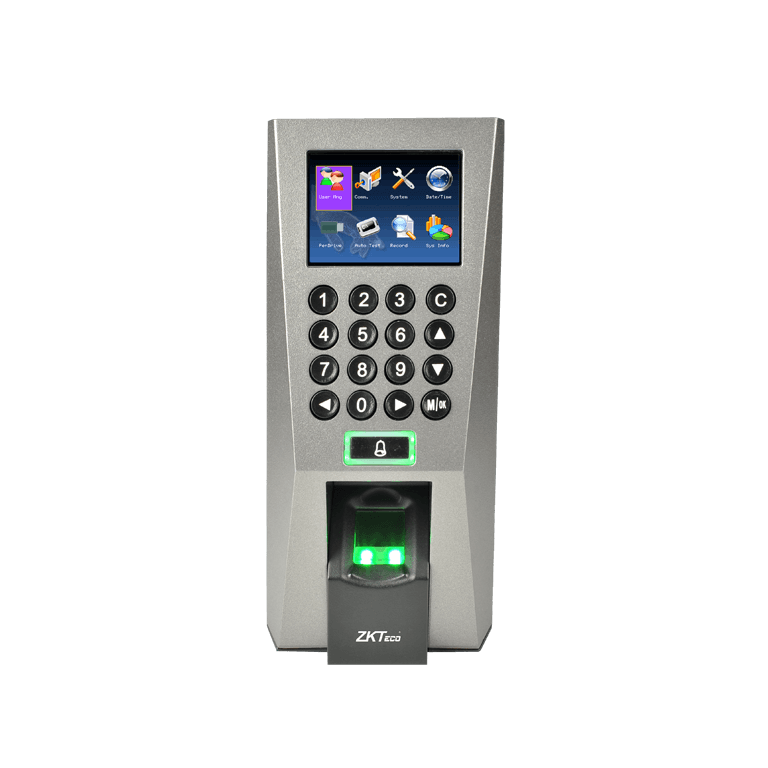 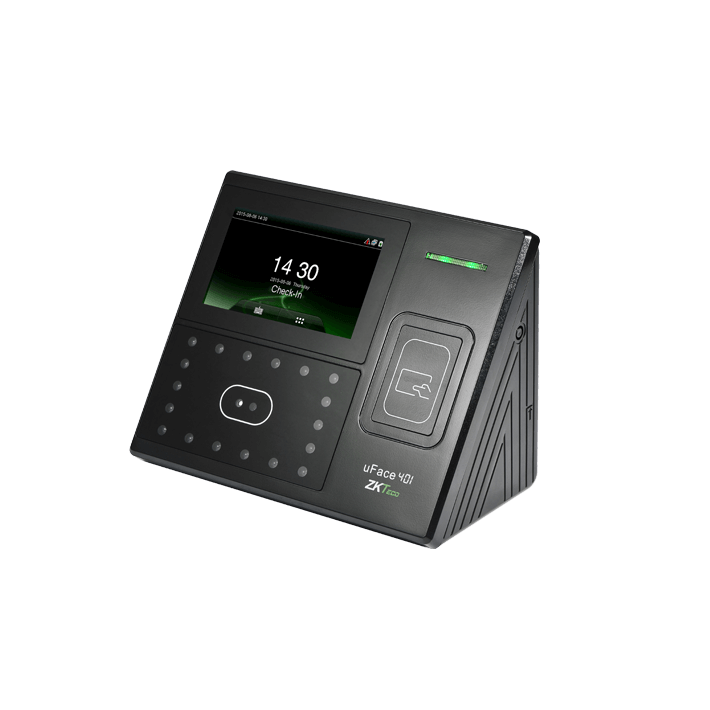 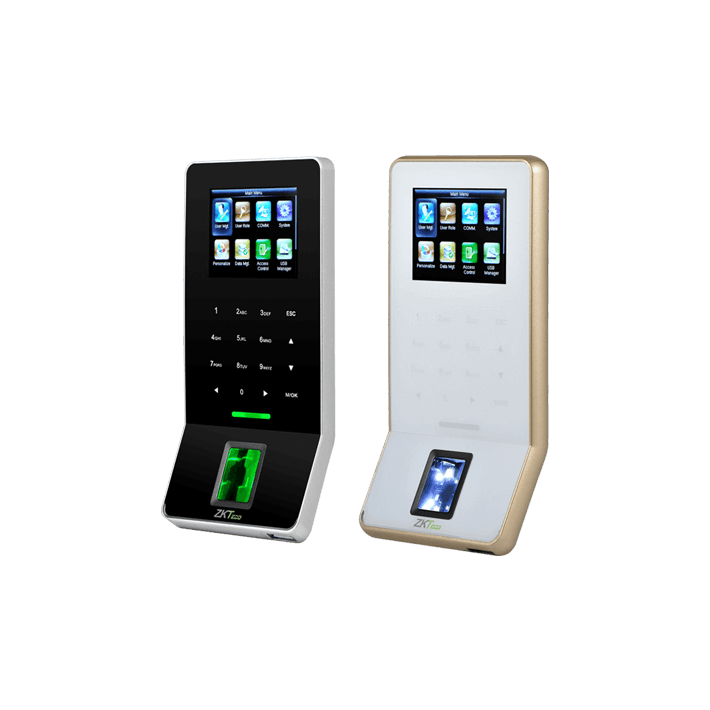 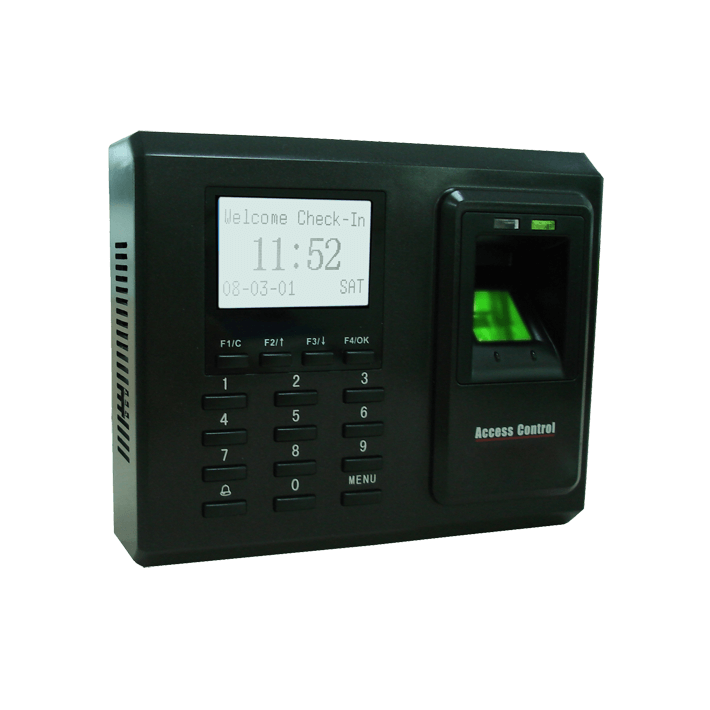 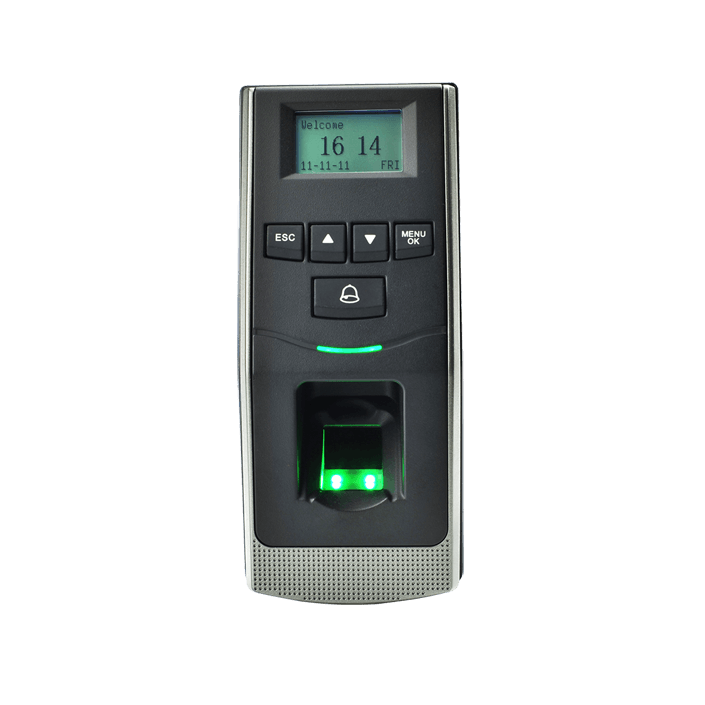 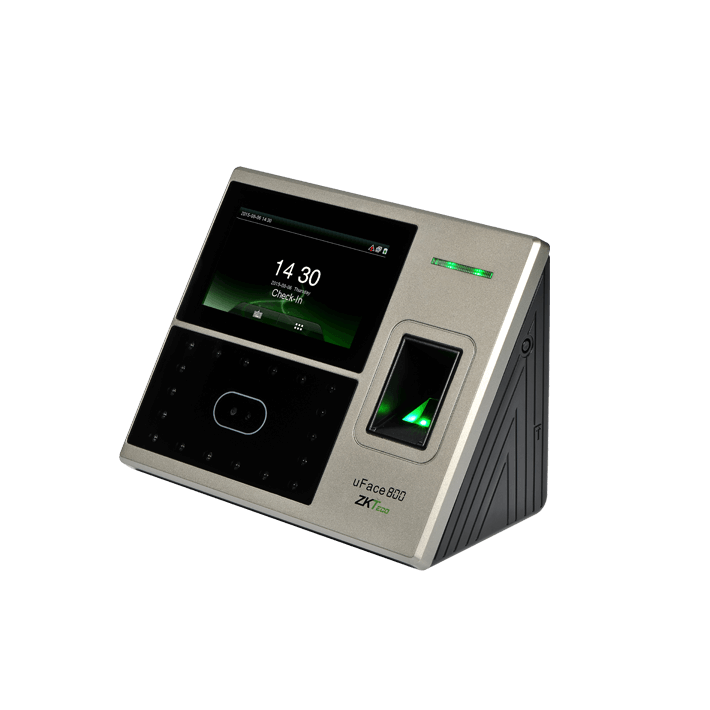 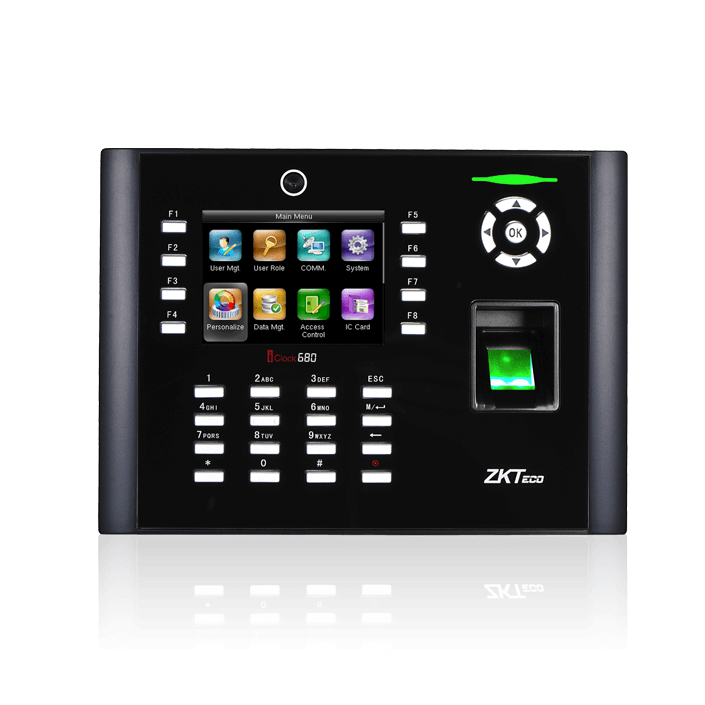 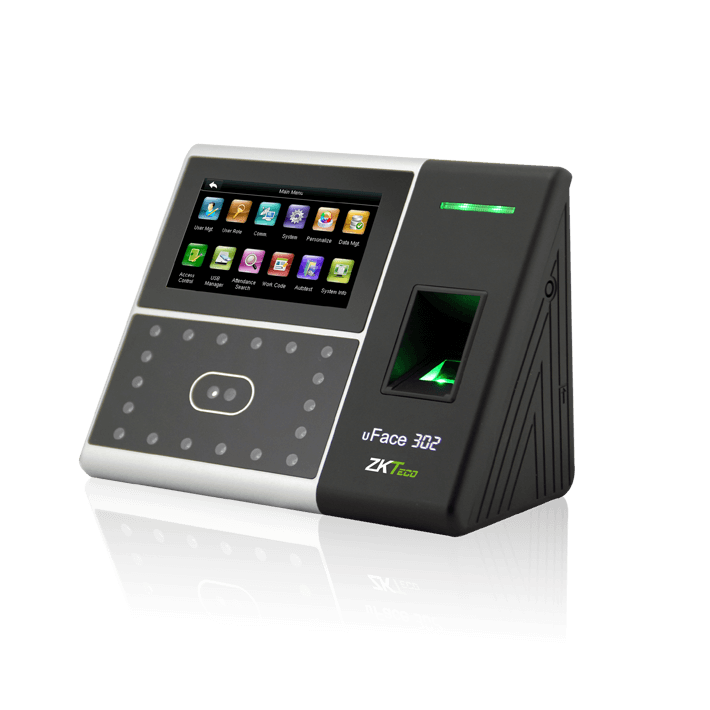 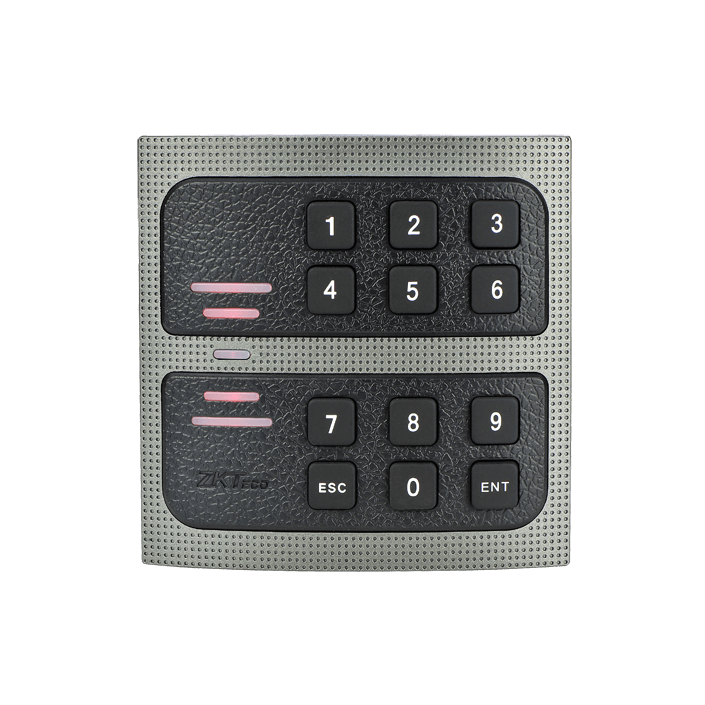 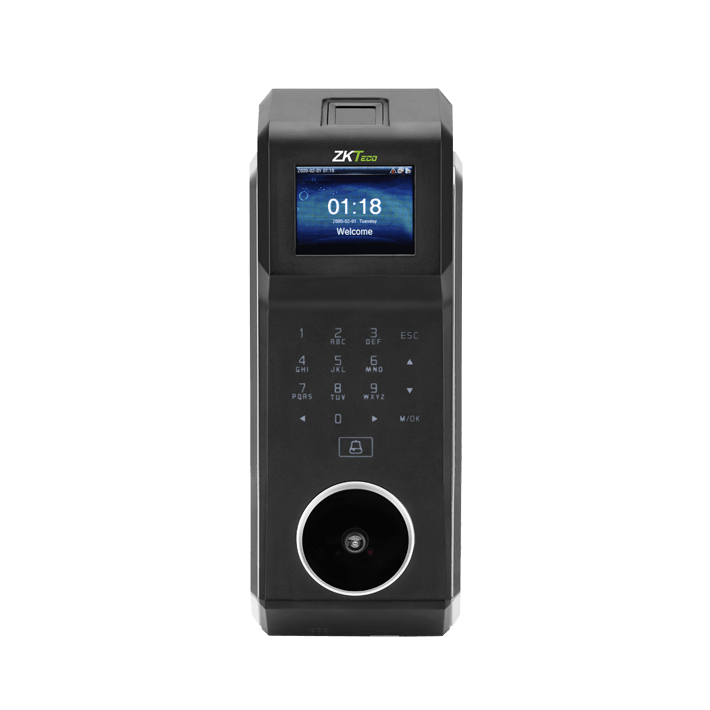 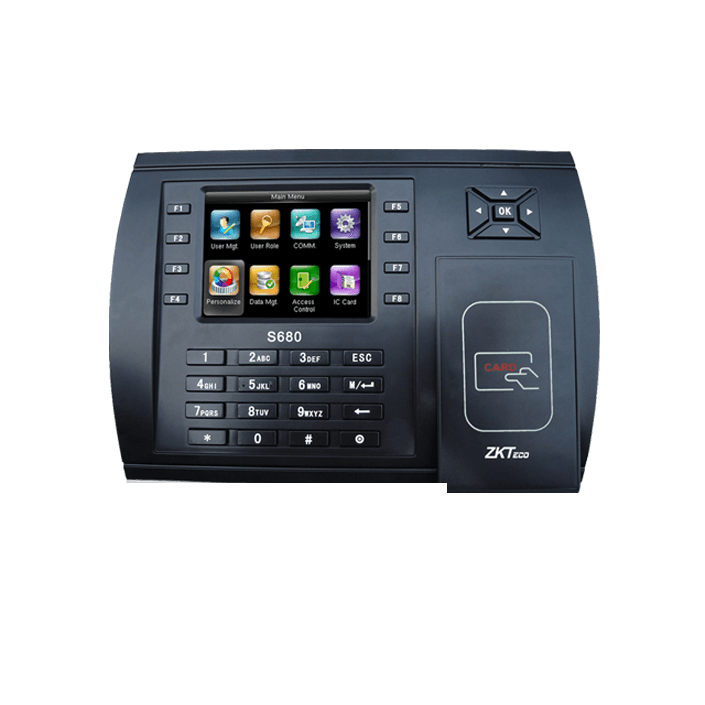 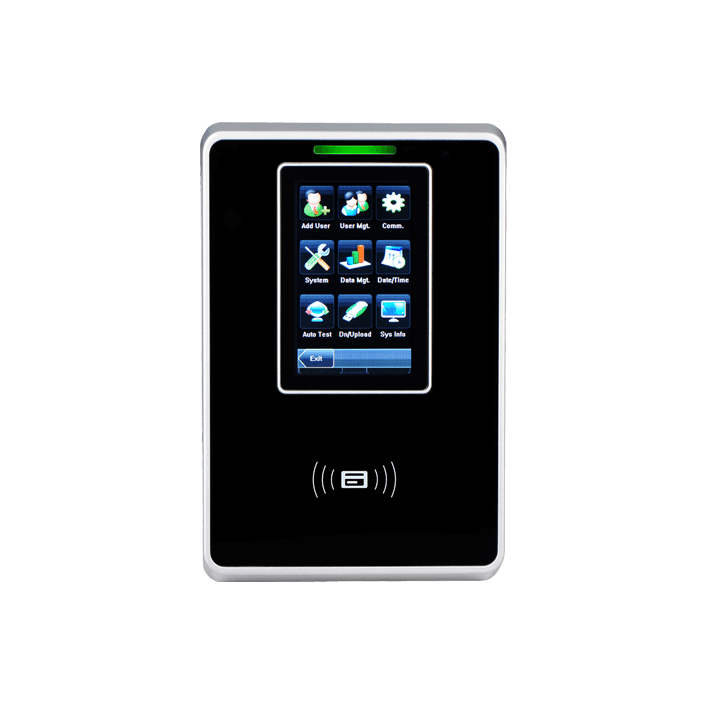 ZKTeco – Tech Solution (BD) Ltd.
With the application of biometric verification technology and big data to smart office, smart security and smart identity verification, ZKTeco is the leading enterprise in the industry. 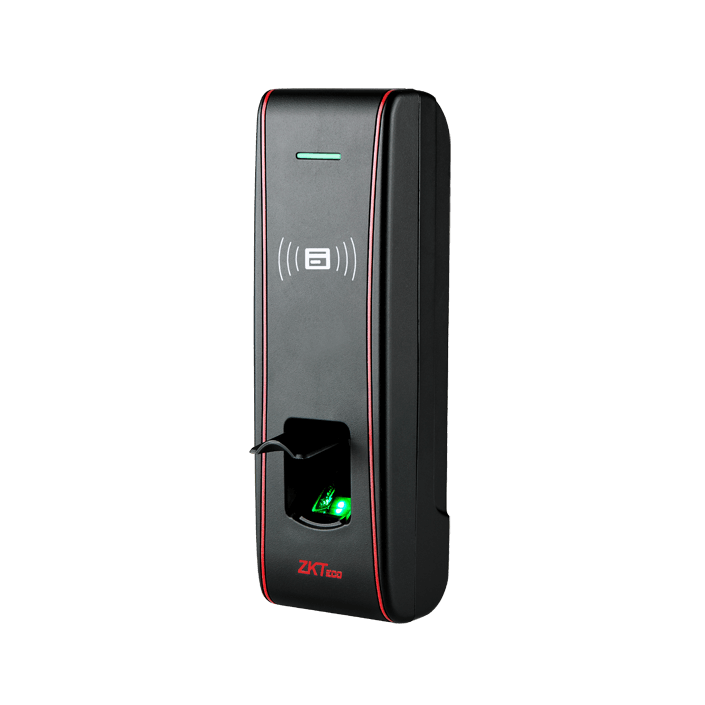 With our innovative O2O service platform, ZKTeco has created a vertical system consisting of research & development, design, engineering, manufacturing, IoT, and Internet service, owning the largest manufacturing base in the industry, and is the first enterprise to provide visitor management, car entrance management and freight management products, solutions and services. 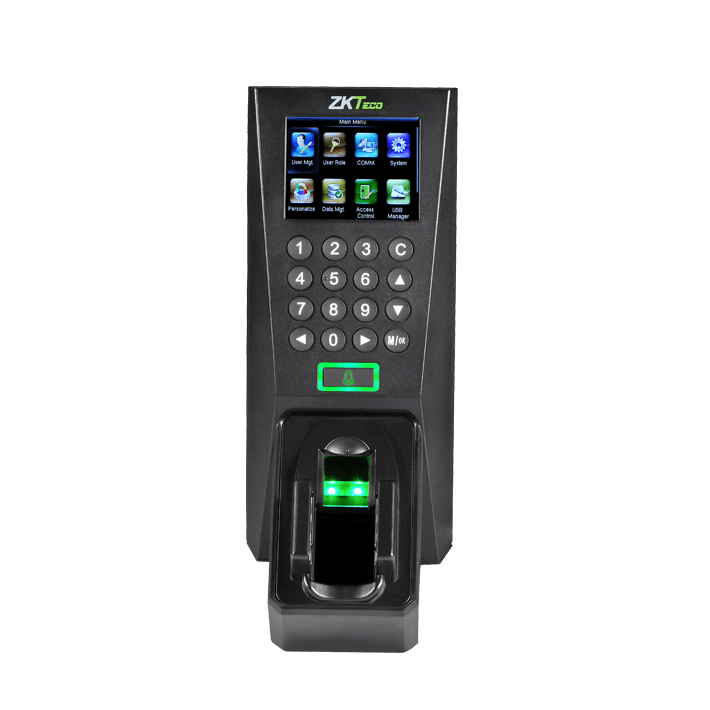 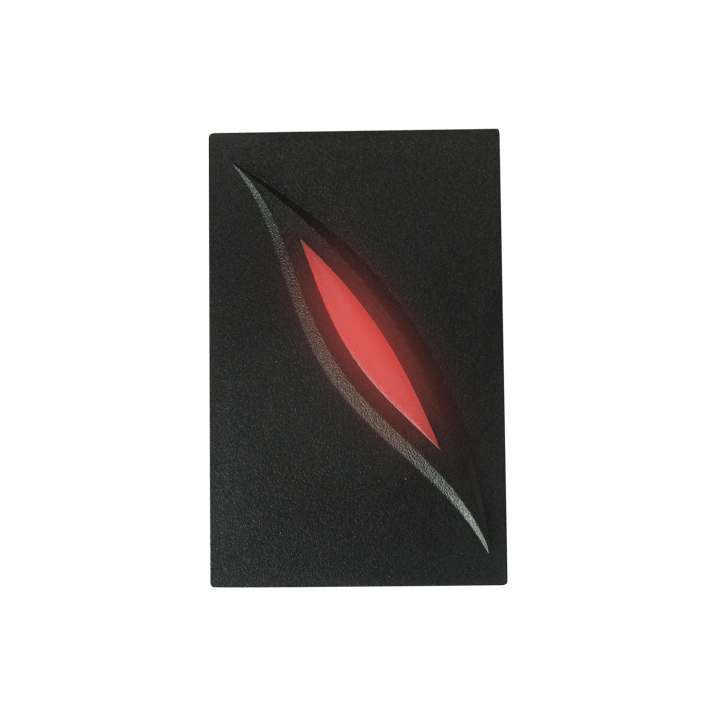 ZKTeco has rich experience in fingerprint, finger vein, and face recognition verification, and is a major provider of the identity card, fingerprint algorithm, identification devices and fingerprint modules. 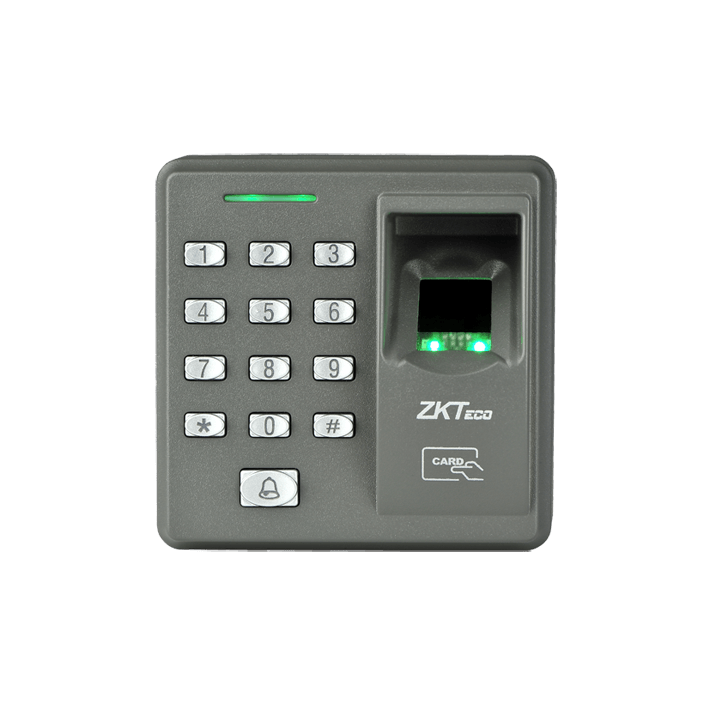 ZKTeco also has memberships of FIDO in U.S., Standardization Technic Committee for Security & Protection Alarm Systems of China, and the National Information Security Standardization Technical Committee. 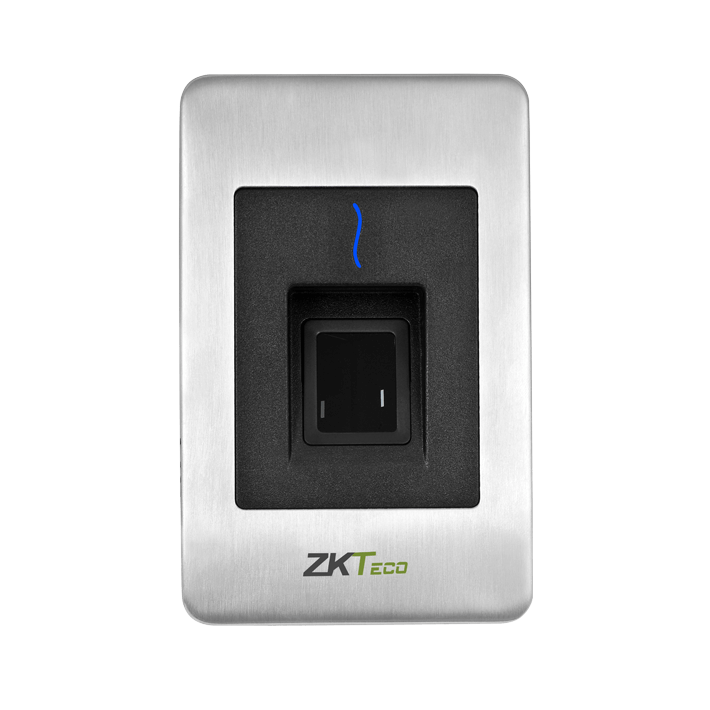 With the rapid development and innovation of technology, ZKTeco has always been at the frontline of biometric verification core technology, constructing business ecosystems with platform thinking, leading the banking development with IoT+ Internet ideas, and striving to be the paragon of the industry.